Has your career journey come to a complete stop? After a few major early wins, has your progress has hit a wall? Are you running out of time and finances? Are you ready to give up on your dreams? Are you ready to quit? Stop spinning your wheels and wasting time throwing things at the wall and seeing what sticks! Purchase this simple, but highly effective e-book and start Accelerating your career today! If you are like most people, you have tried to reach success mostly on your own. 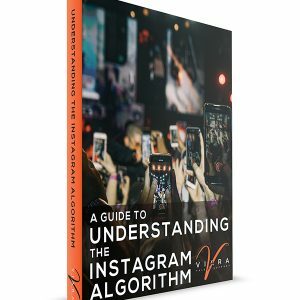 Perhaps you received a few scattered tips from a more experienced friend, or learned what you could from video tutorials on Youtube, but for the most part, what you have been trying was a briefly successful and now is no longer yielding the same results. The reason for this lack of success is simple: Without a strategic career plan, trying things may work temporarily because of fortune and timing, or knowing a key contact or decision maker. This approach does not produce long-term success and it will have you feeling stuck and ready to quit. In the past, talented people could often rely on agencies and professional managers to help them guide and shape their careers. Since those days are long gone, you must assume a greater level of responsibility for your own career. This book provides clear steps to getting unstuck, get back on track, and unlock your potential! 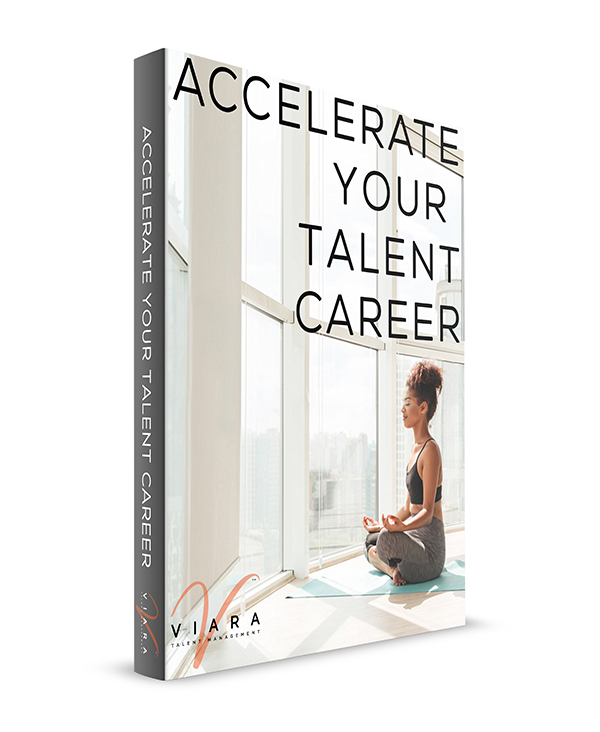 Author Omari Patterson draws on his over 15 years of Talent and Life Coaching experience and his current work as Senior Talent Manager and Founder of Viara Talent Management, and provides clear, actionable information that can be implemented immediately.